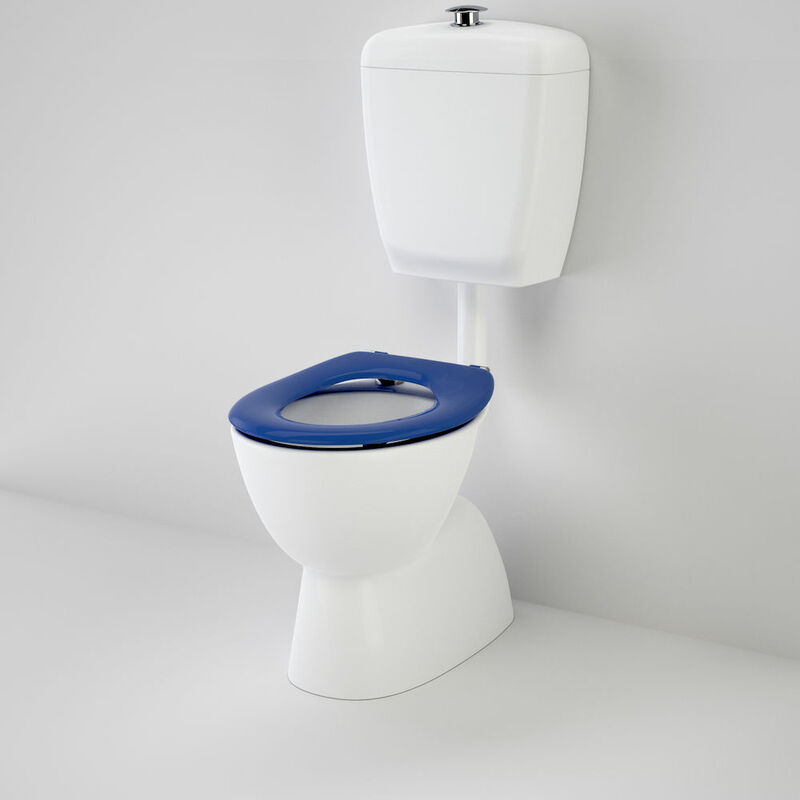 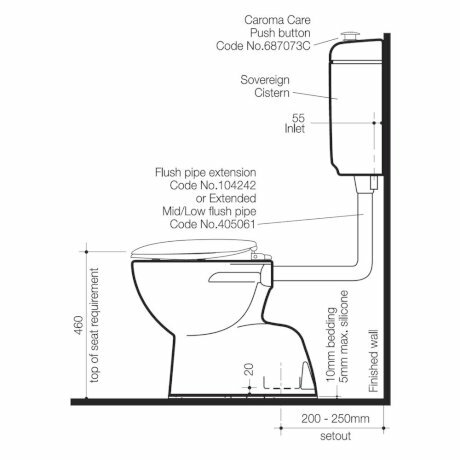 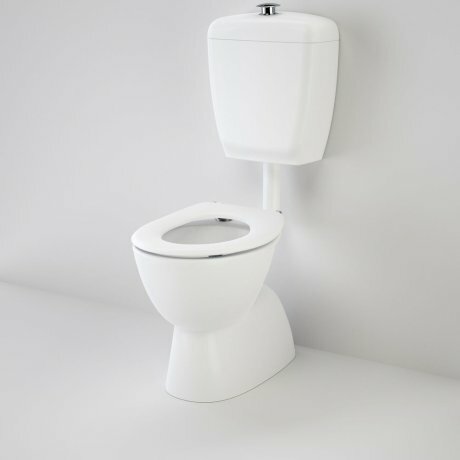 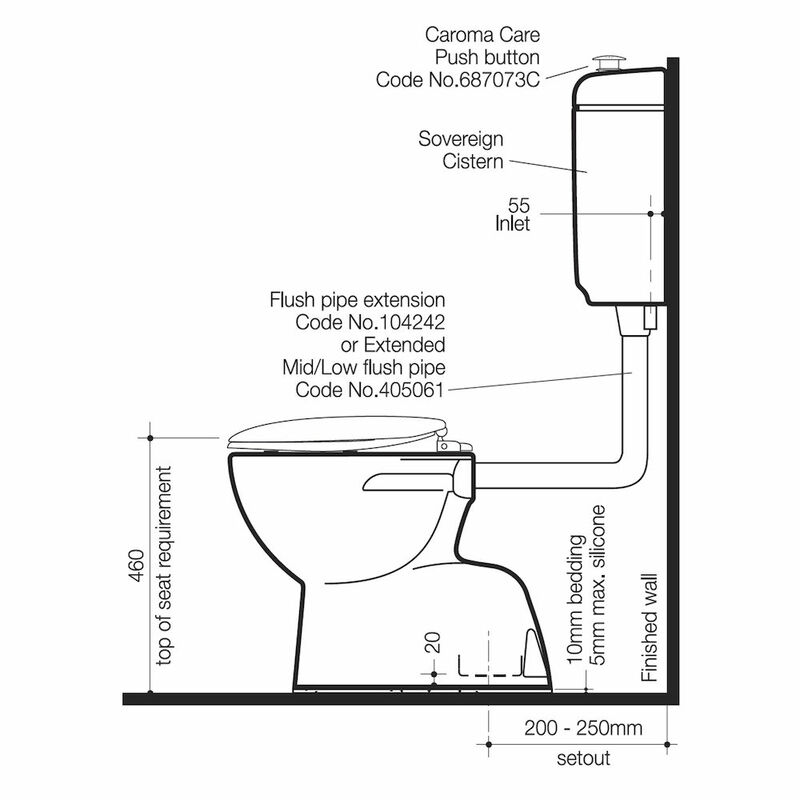 This versatile pedestal type 4.5/3L dual flush Care 400 toilet suite features a vitreous china care cistern with raised push buttons and a concealed trap care pan to facilitate easy cleaning. 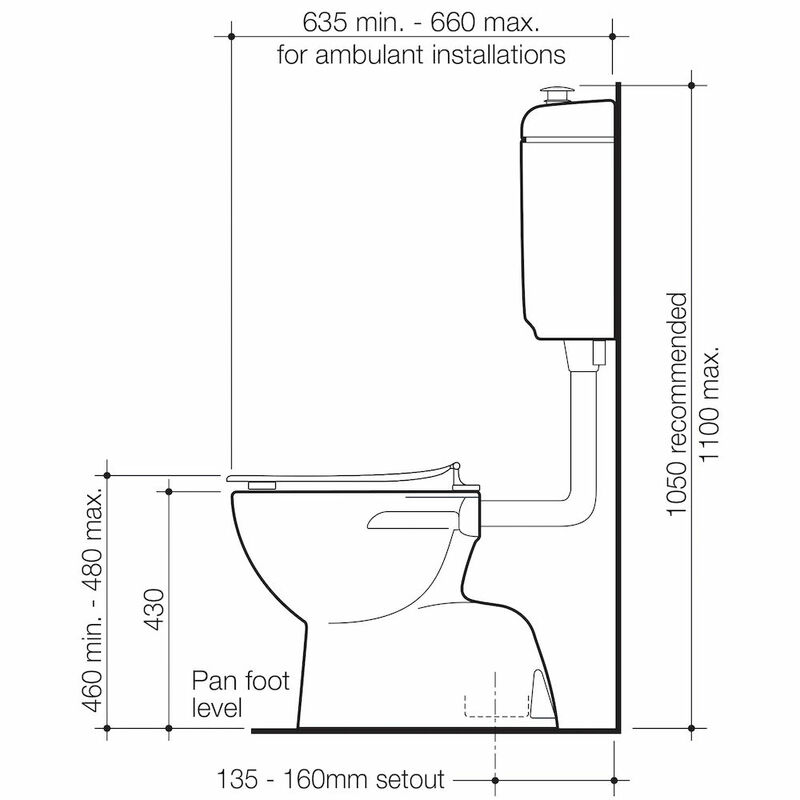 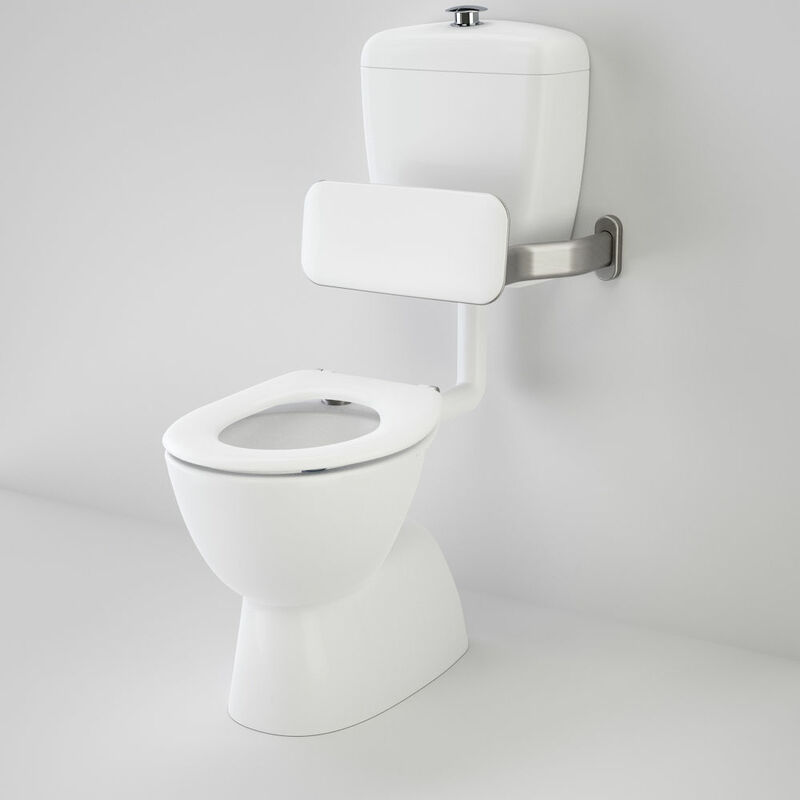 The Care 400 suite is designed to provide extra support for people with ambulant disabilities with a raised seat height of between 460-480mm and chrome raised height buttons. 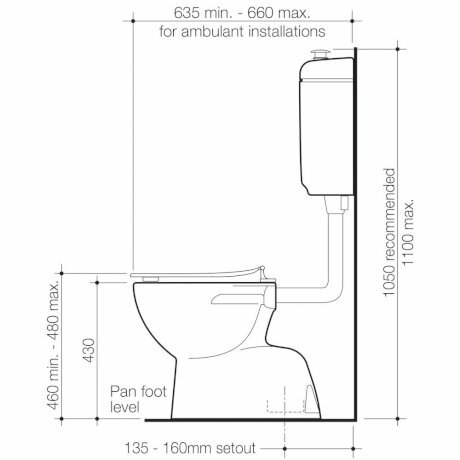 Ideal for use by those with ambulant disabilities, restricted movement and wheel-chair users including wheeled commode chairs.